Friends of one of the victims of last year’s deadly house fire on Riggs Place NW will hold a memorial race in her honor this weekend. 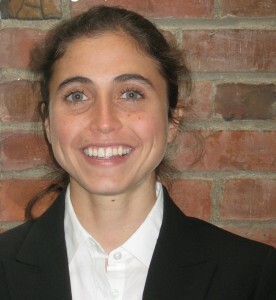 The Nina Brekelmans Memorial Scholarship 5K Race will be held at Georgetown University (3700 O St NW) Saturday at 8 a.m.
Brekelmans, 25, graduated last May from Georgetown University with a Master of Arts in Arabic Studies. She was killed when a fire broke out in the rowhouse she lived in at 1610 Riggs Place NW last June. She is remembered by family and friends as an avid runner and a lover of languages. Before she died, Brekelmans finished her Master of Arab Studies at Georgetown University and planned to travel to Jordan on a Fulbright Fellowship to research female distance runners and continue her Arabic language studies.